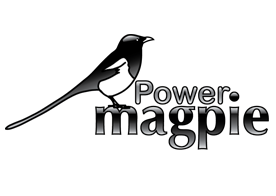 PowerMagpie is a new generation semantically-enhanced web browser, which is able to dynamically identify and bring into a web browsing session any available semantic markup, which can be found on the Semantic Web. 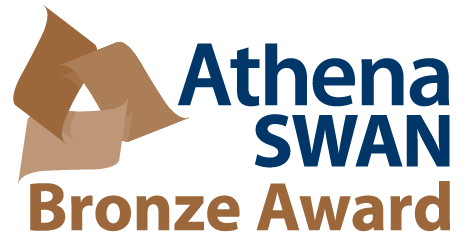 In contrast with previous systems, such as Magpie, which can only use information from a specific, pre-selected ontology, PowerMagpie accesses the whole of the Semantic Web through the Watson gateway and intelligently selects and presents to the user relevant information, drawn from millions of existing semantic web documents. As a result, PowerMagpie avoids the brittleness of earlier semantic browsers and defines a novel, very powerful approach to web browsing in the age of the Semantic Web.